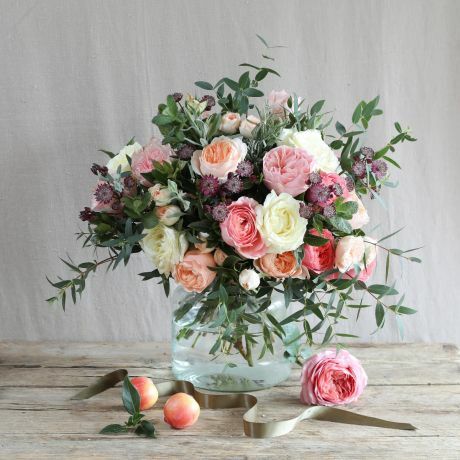 Welcome to our glorious David Austin rose bouquet collection. 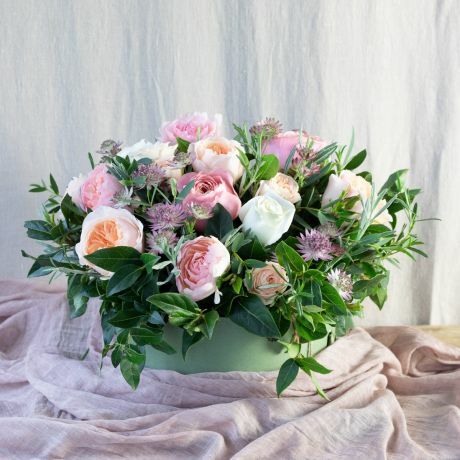 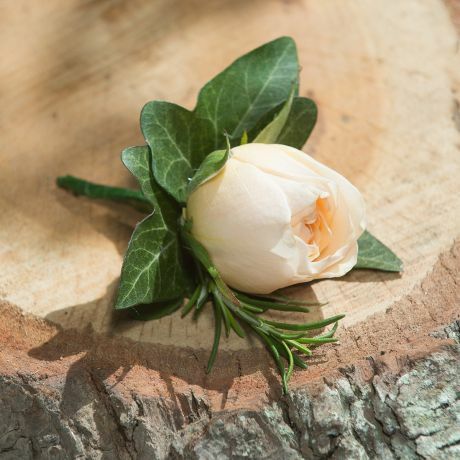 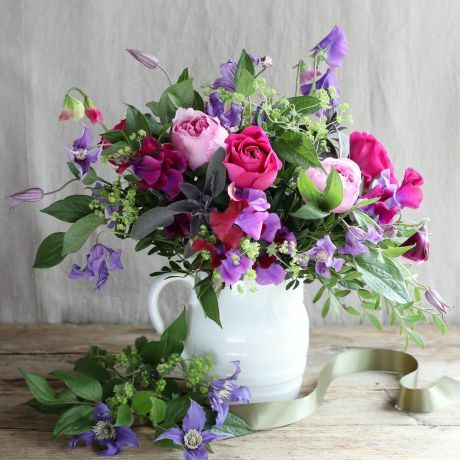 Real Flowers have exclusively collaborated with David Austin Roses to design a selection of beautiful luxury bouquets out of your favourite varieties of David Austin roses. 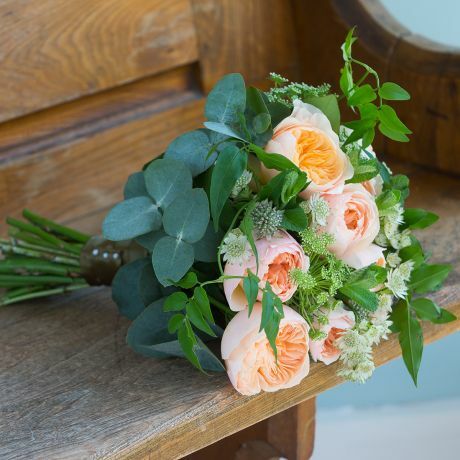 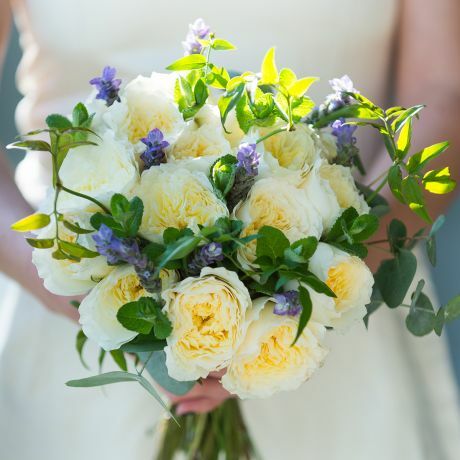 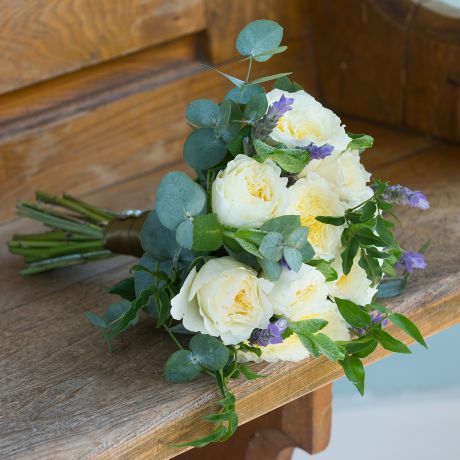 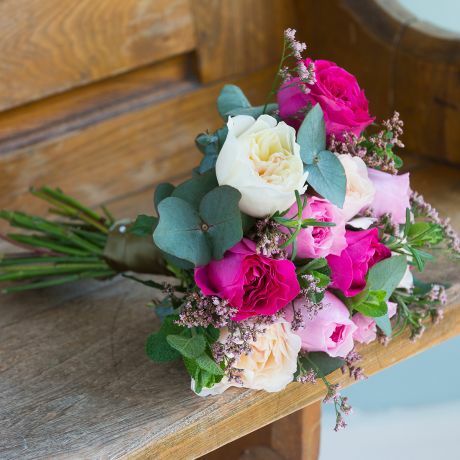 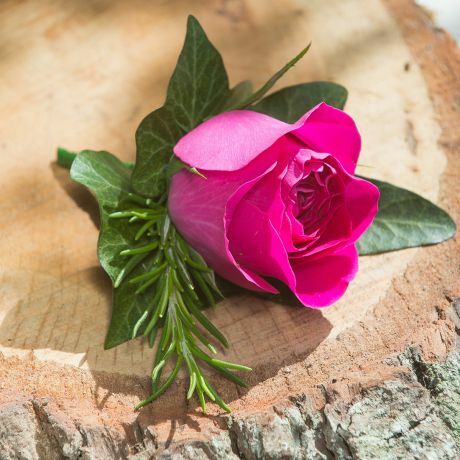 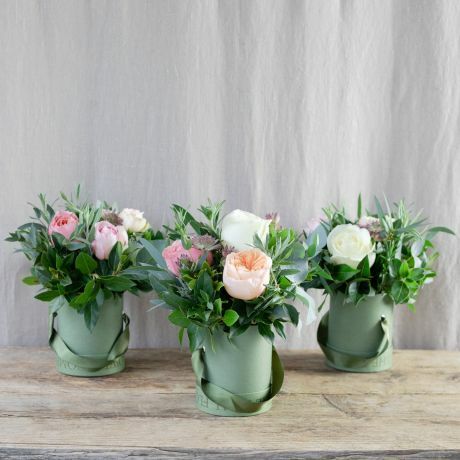 All bouquets are hand tied using only the best stems.